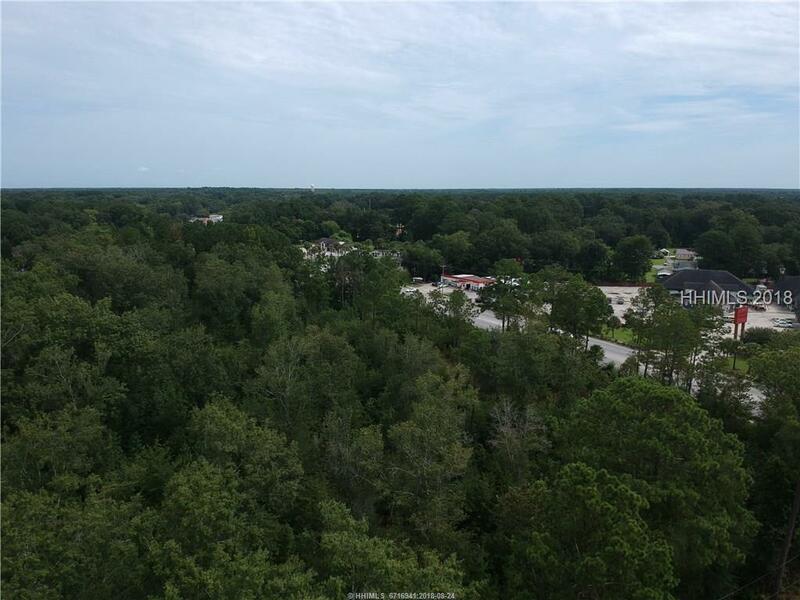 Over 10 acres in the heart of Hardeeville, SCs business district. 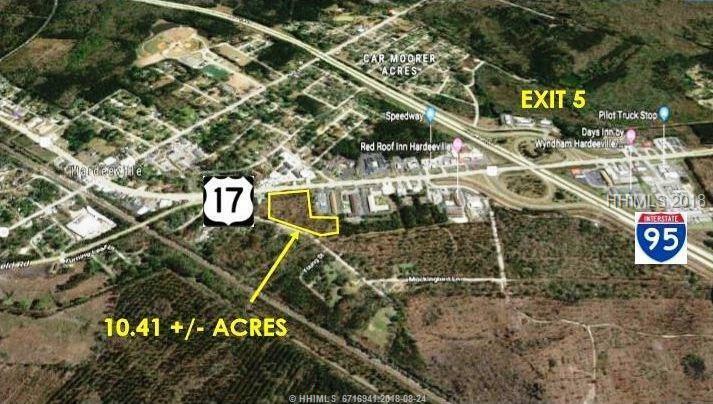 This 10 +/- -acre lot sits approximately mile from exit 5 off 95 on Route 17 North and is steps away from Hwy 321. There is no better location for your business. 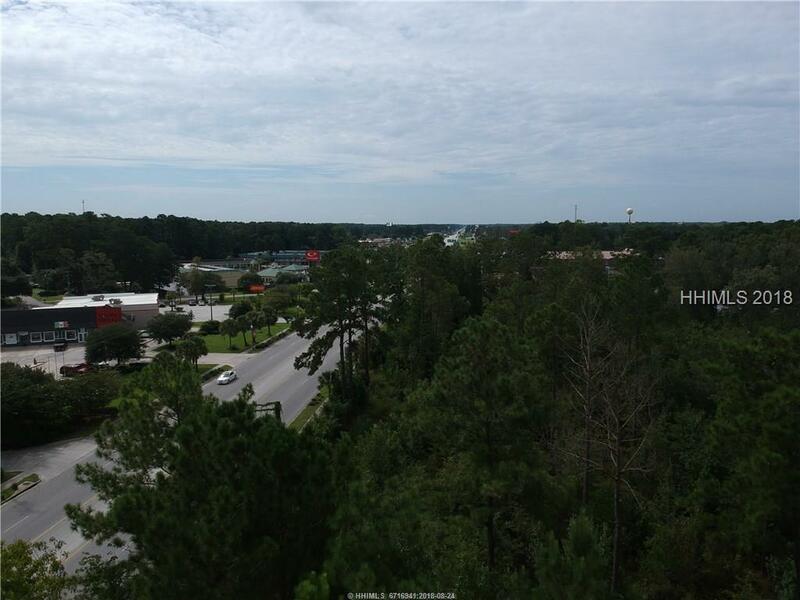 Directly adjoining the property is Hardeevilles new industrial park. 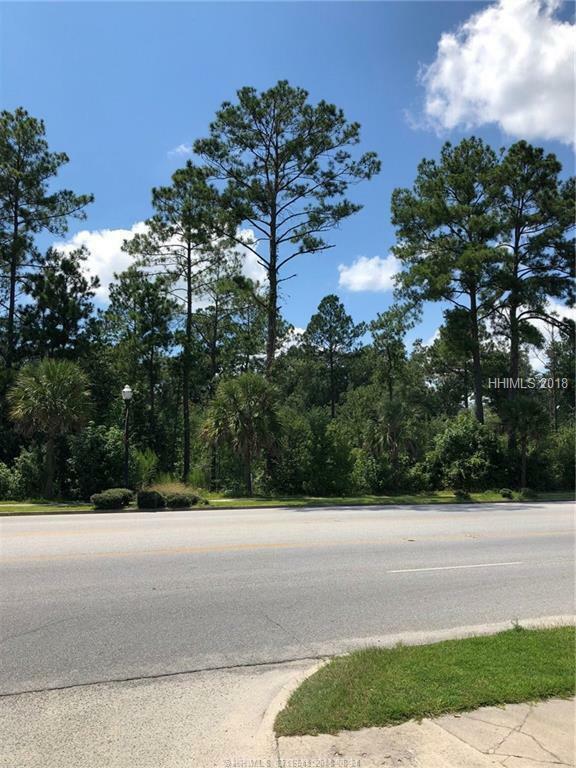 This will be one of the "hottest locations in Hardeeville over the next few years. Property is undividable.